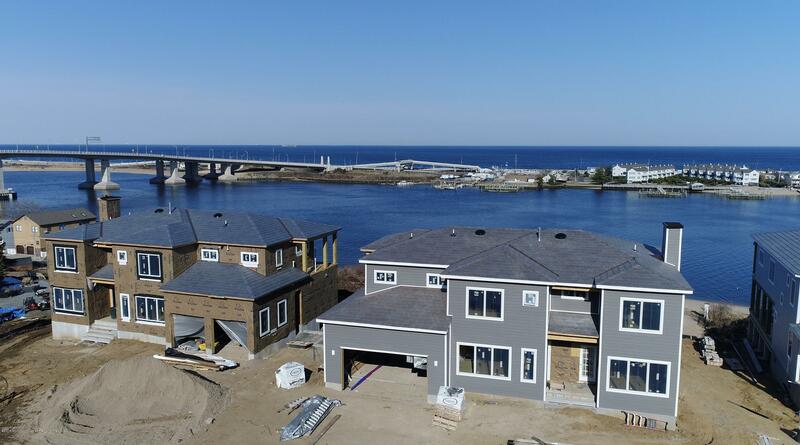 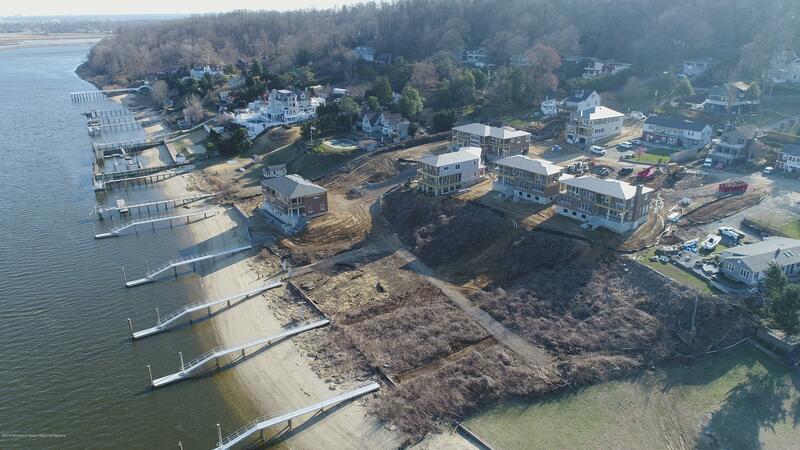 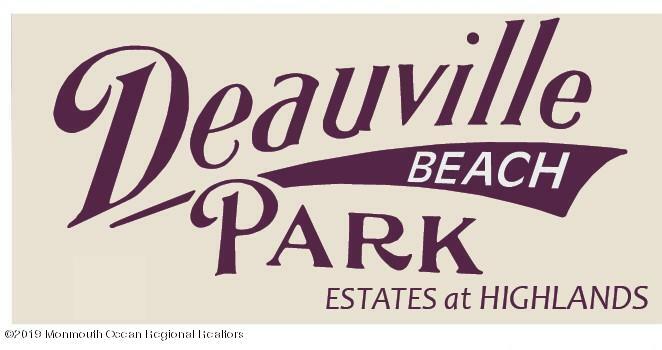 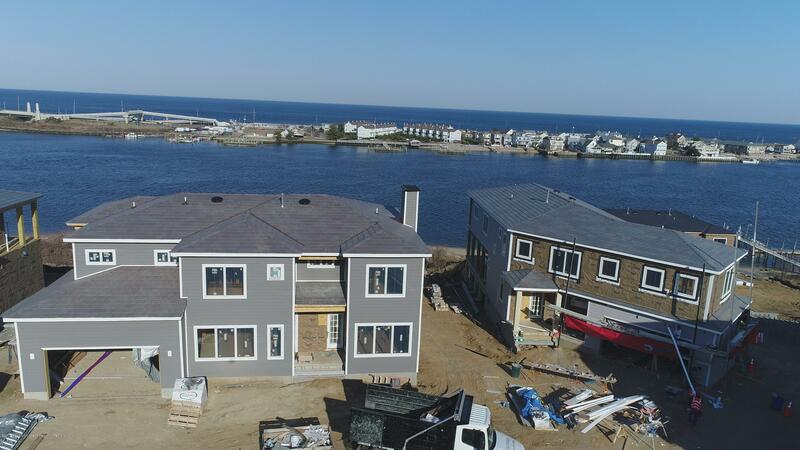 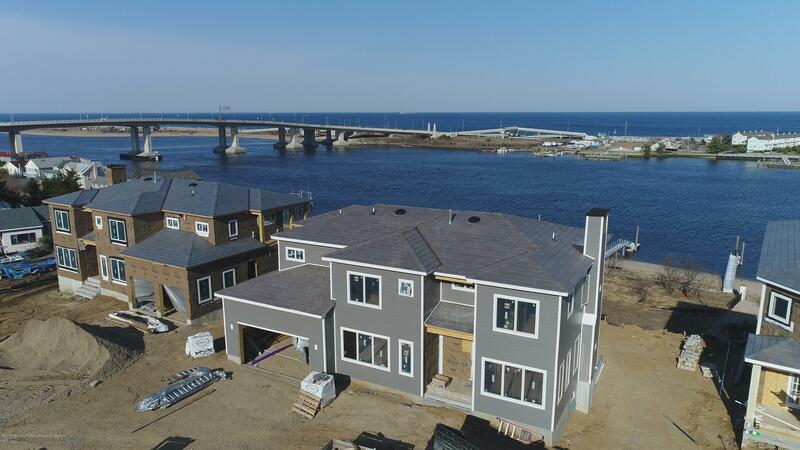 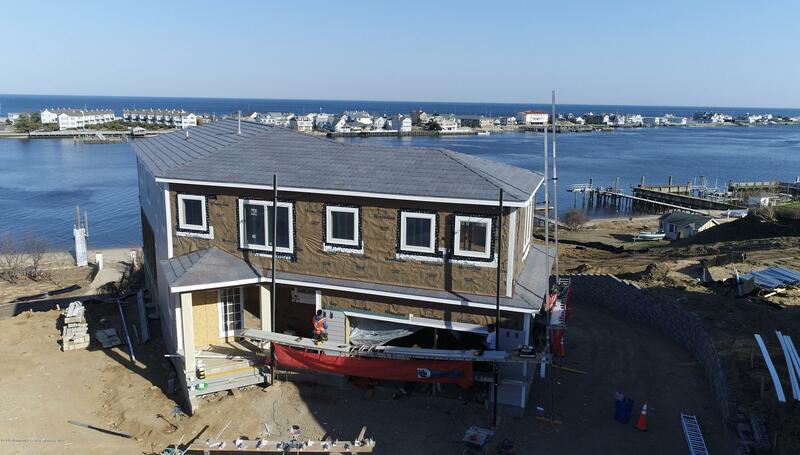 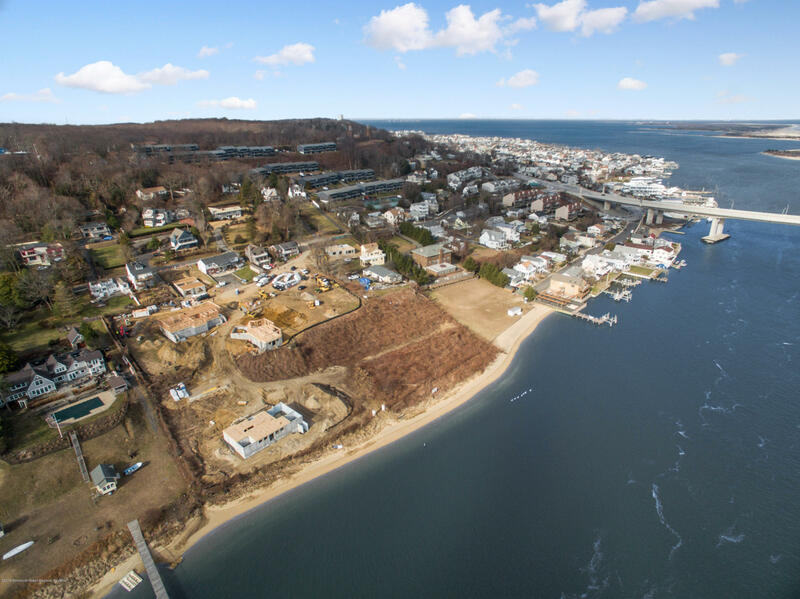 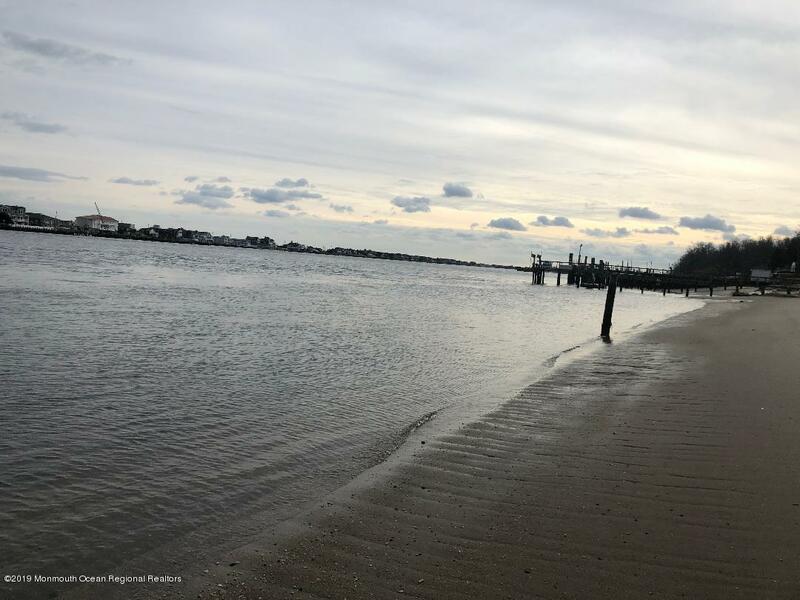 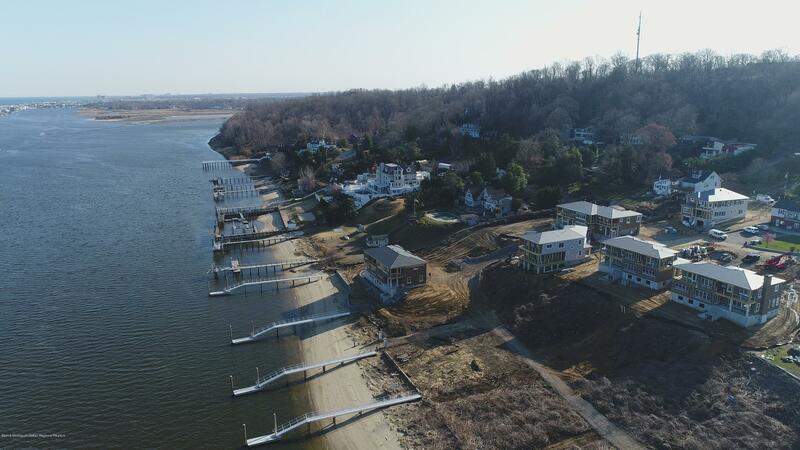 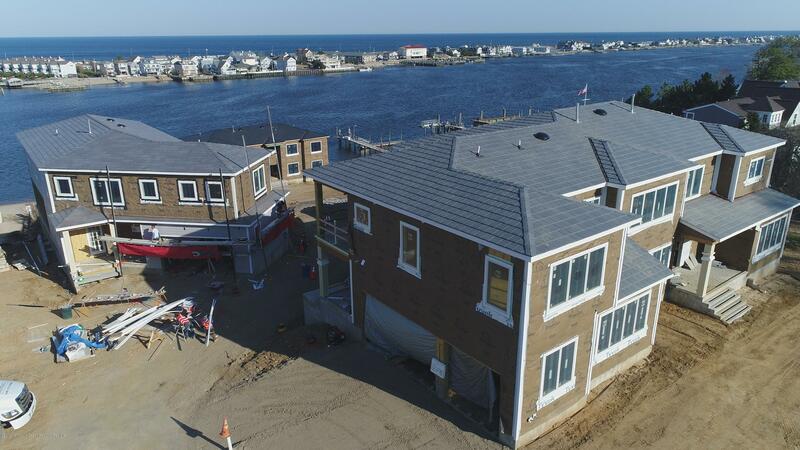 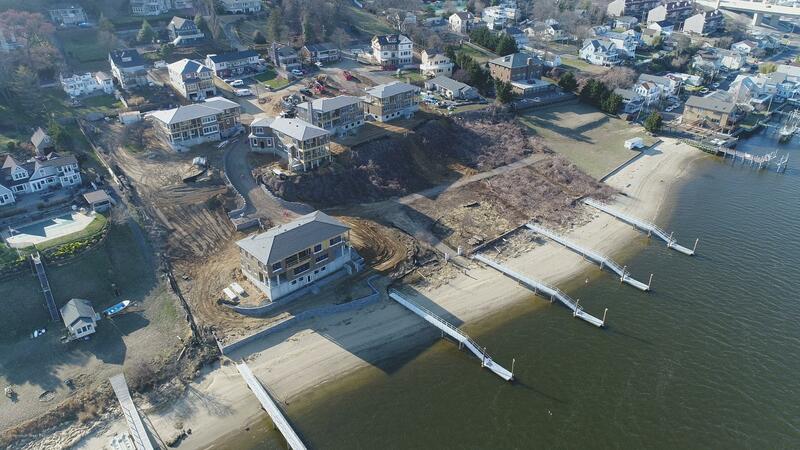 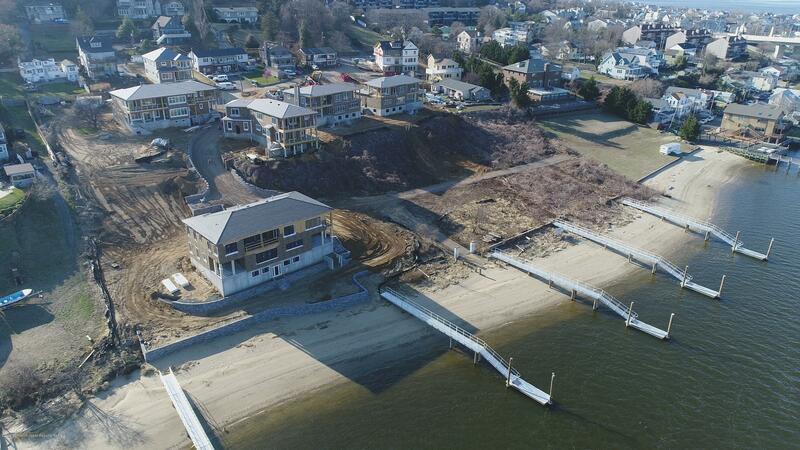 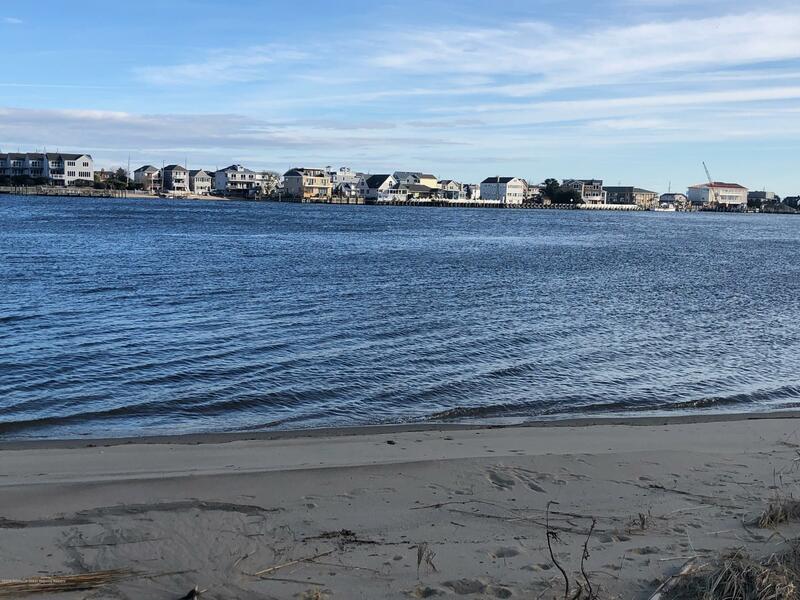 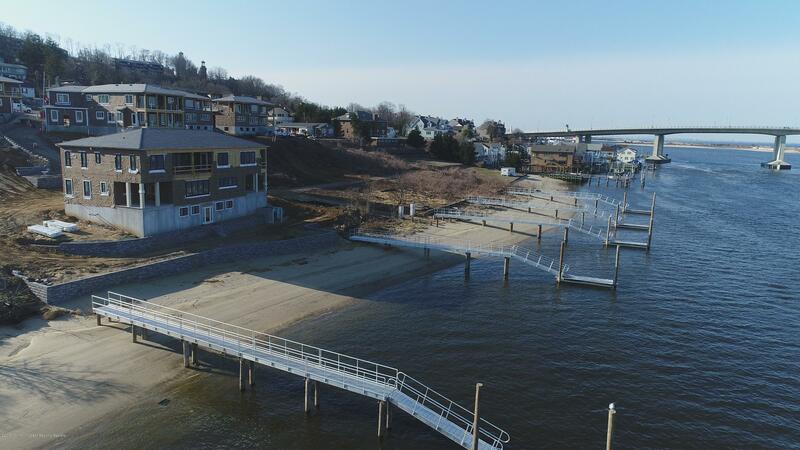 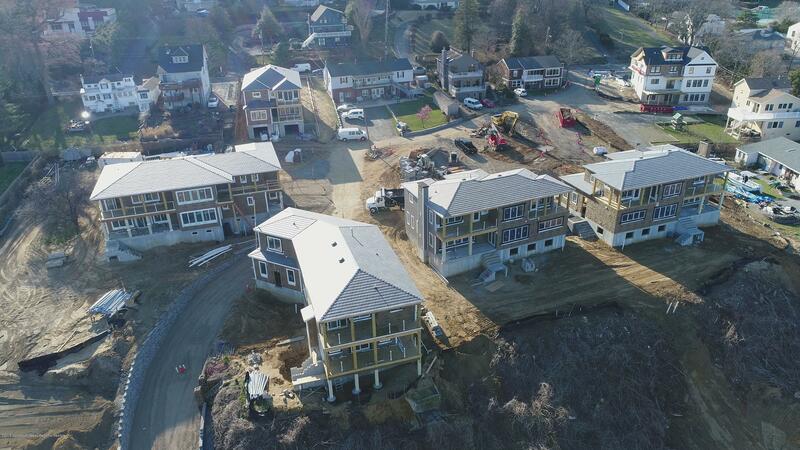 Introducing DEAUVILLE BEACH PARK Estates, a private enclave of 6 custom homes sitting atop a bluff overlooking the Shrewsbury River and Atlantic Ocean. 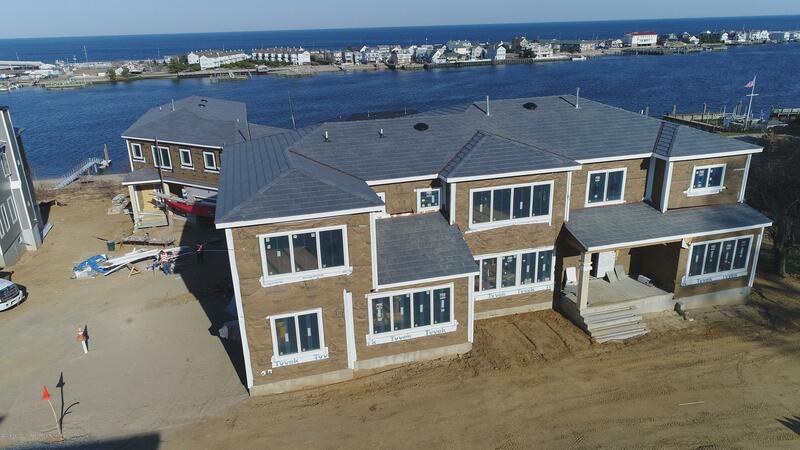 Meticulous attention to detail is the hallmark of this premier builder. 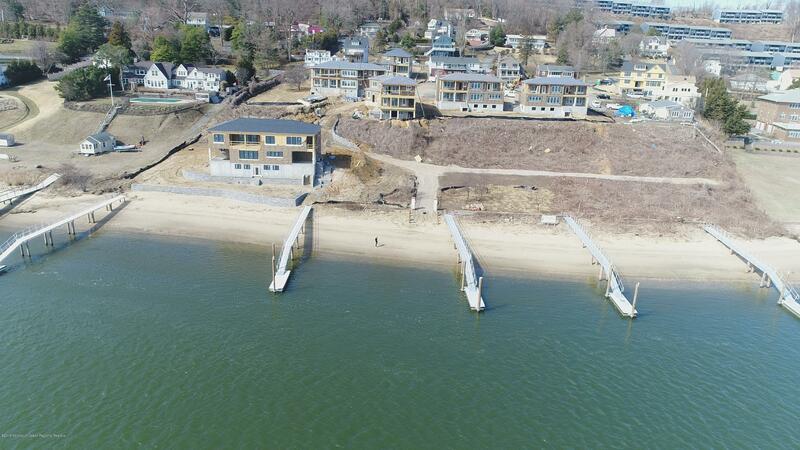 Each site is unique and has access to its own deep-water dock and beach. 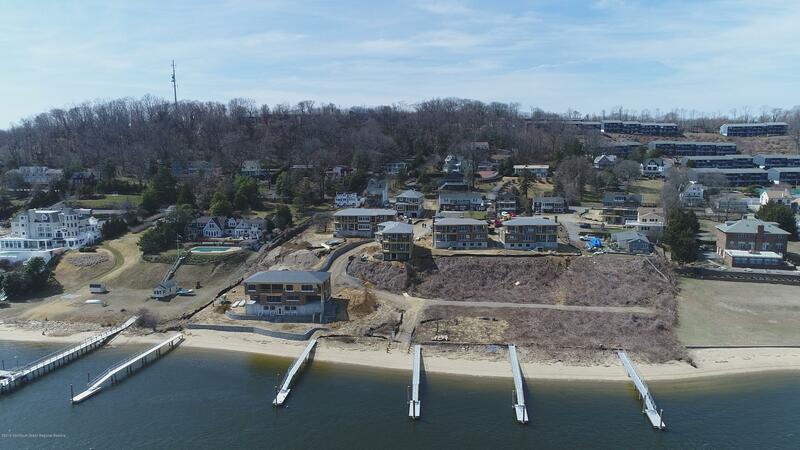 Prime location for boaters, fisherman and beach lovers. 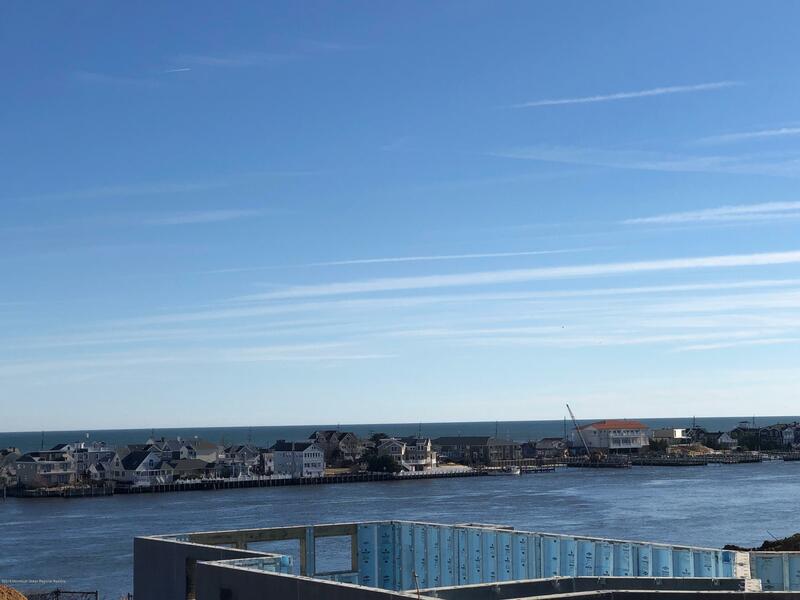 Stunning views offer incomparable sunrises and sunsets. 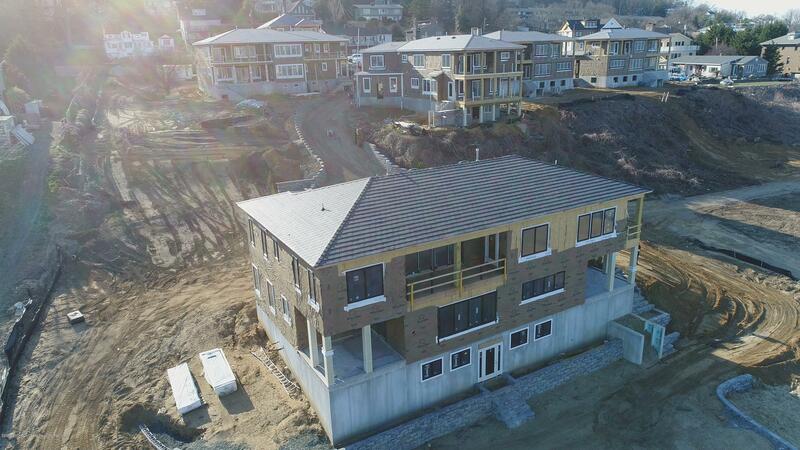 This home and its 5 companions offer finished basements, large windows , balconies, 2 car garage. 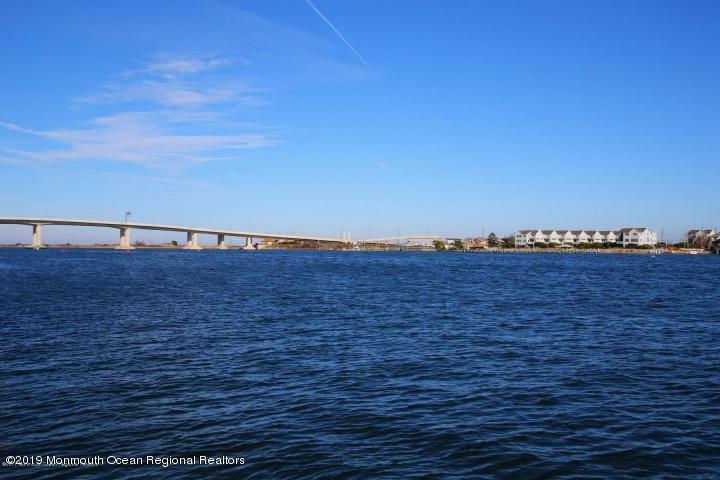 Minutes to high speed ferry to Manhattan! 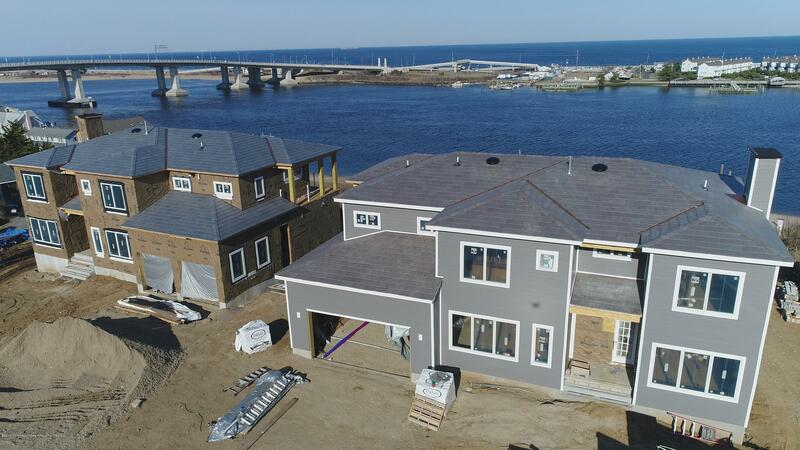 I would like more information about 88 Portland Road in Highlands.